Chisou Sake Club is back! 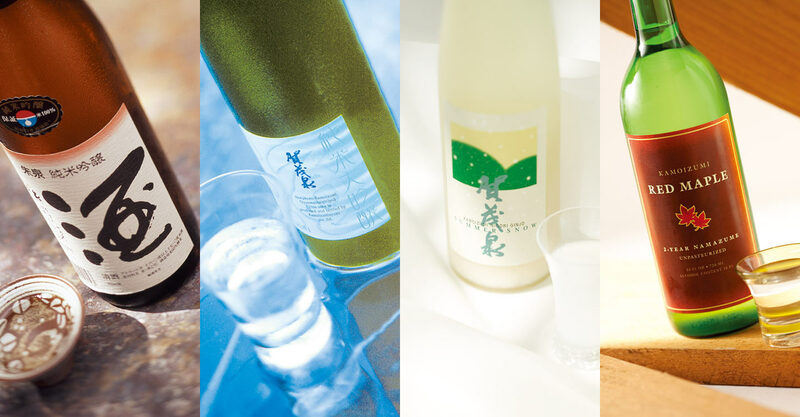 We invite you to join us on a sake excursion to beautiful Hiroshima prefecture. Our guest is Mr. Kazuhiro Maegaki, representing the fourth generation Kamoizumi Brewing Company. There are five premium sakes to sample and enjoy, accompanied by a small menu of selected canapés from the Chisou kitchen. From December through March, the Saijo area west of Hiroshima has an average temperature of 3 degrees Centigrade with low humidity. The water is mildly alkaline. The rice is good. It is one of the most favoured brewing locales in the entire Japanese archipelago. The Maegaki family who run the Kamoizumi brewery started out as rice farmers who became landlords and then moved into “value added” areas such as rice milling and eventually sake brewing at the onset of the modern era in 1910. 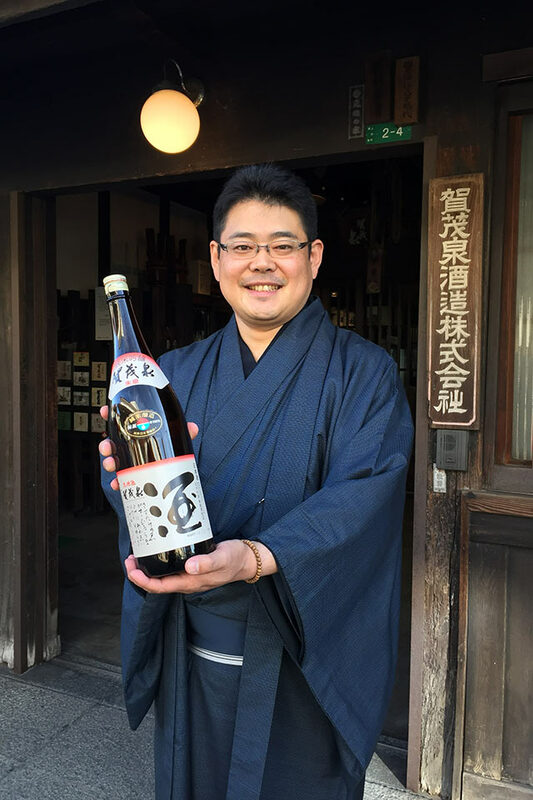 In 1965 Kamoizumi became one of a pioneering group of ten breweries who committed to junmai sake production, at a time when breweries all over Japan were adding excessive amounts of brewers alcohol to cut costs. At the time it was the practice to filter the pressed sake through charcoal to remove impurities and attain the pure, colourless state that was the aesthetic ideal. The Kamoizumi brewers felt, however, that these “impurities” were essential characteristics of the sake itself, and that to remove them entirely was to compromise the essential nature of its identity.